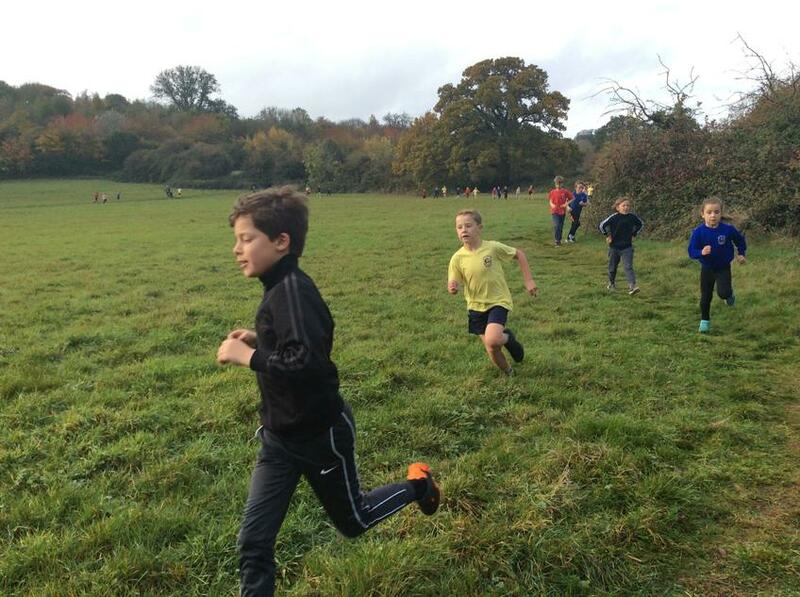 Despite a rather cloudy start, the sun did make an appearance and we were able to enjoy a fantastically energetic morning of house sporting competition. 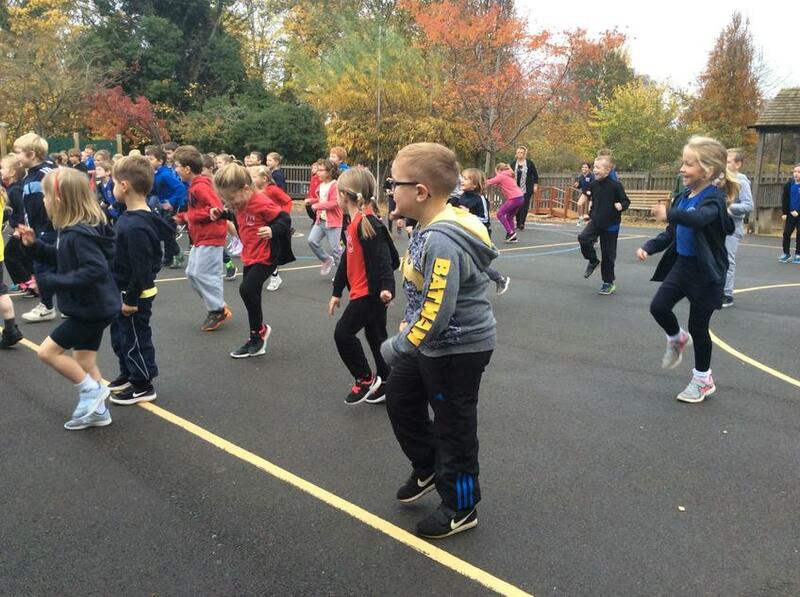 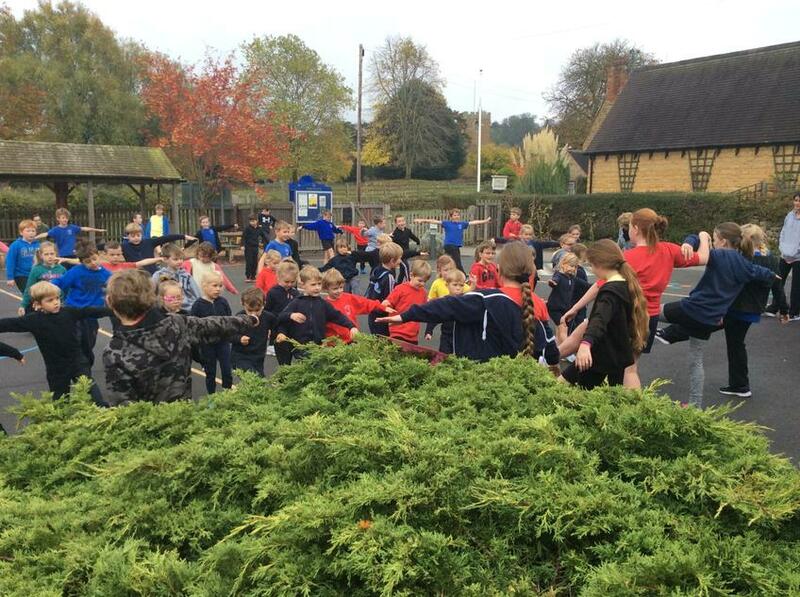 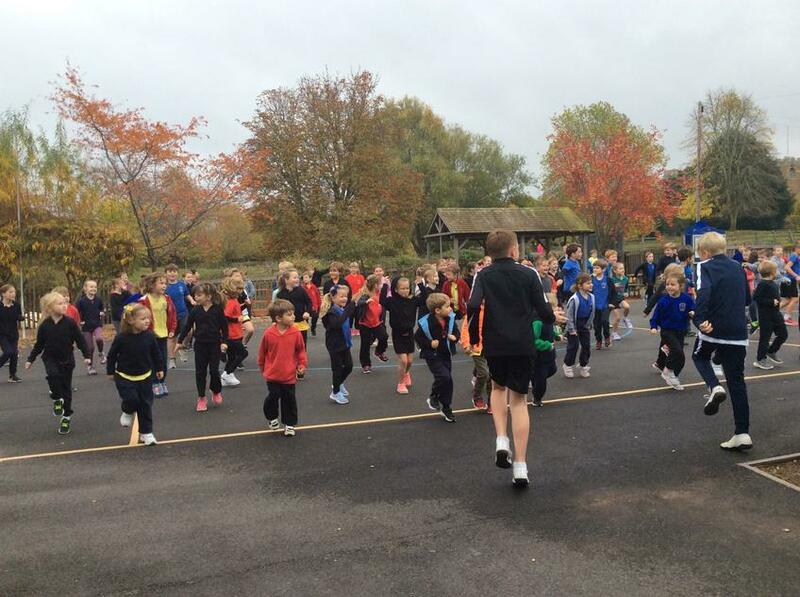 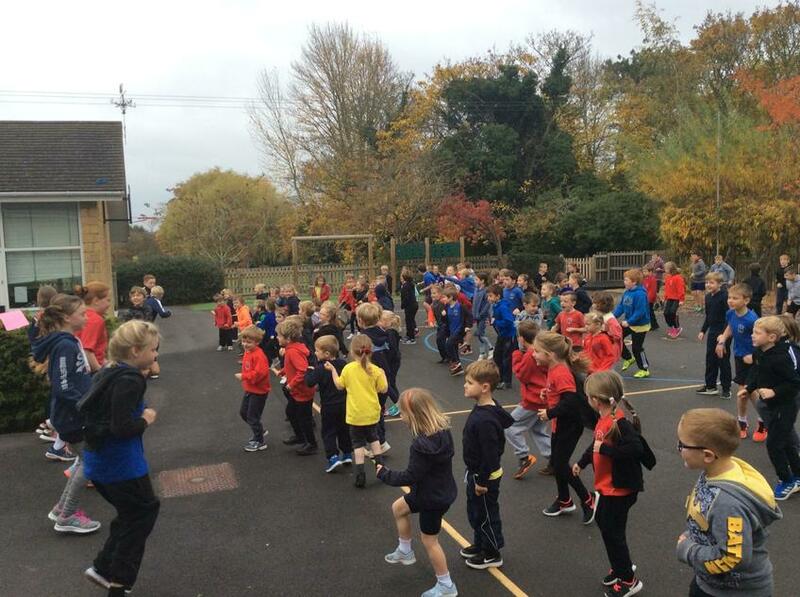 The morning traditionally begins with a warm-up to music, led by the house captains, before the Cross Country race. 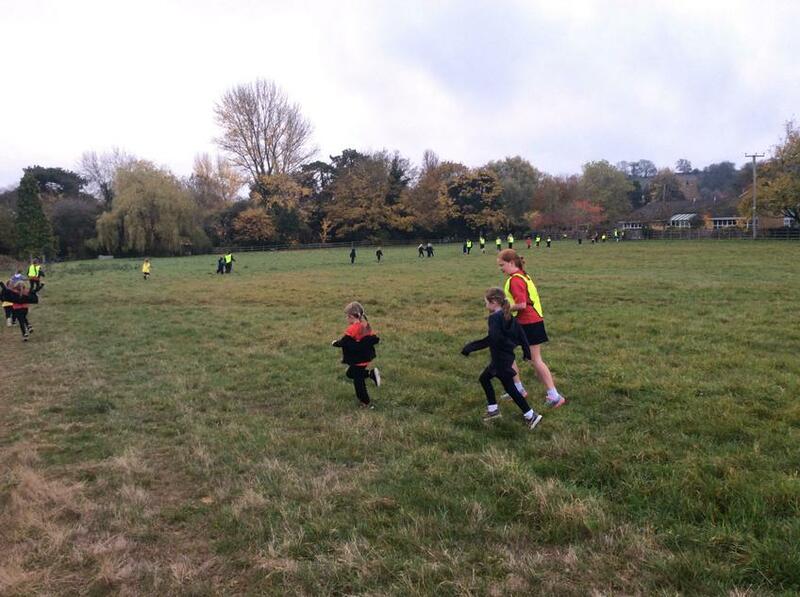 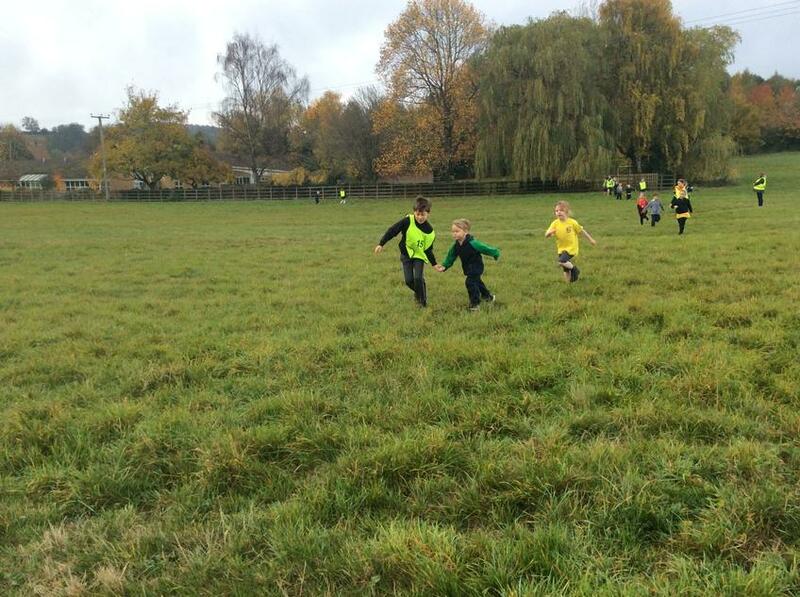 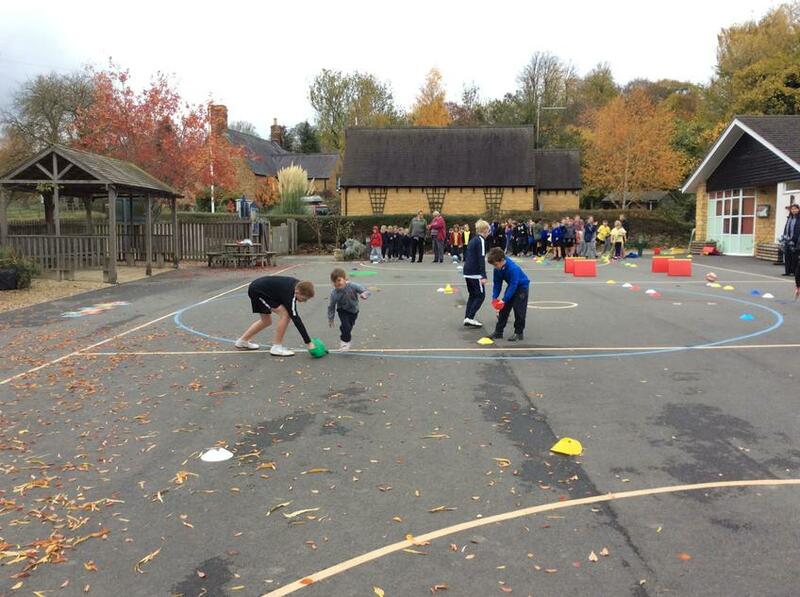 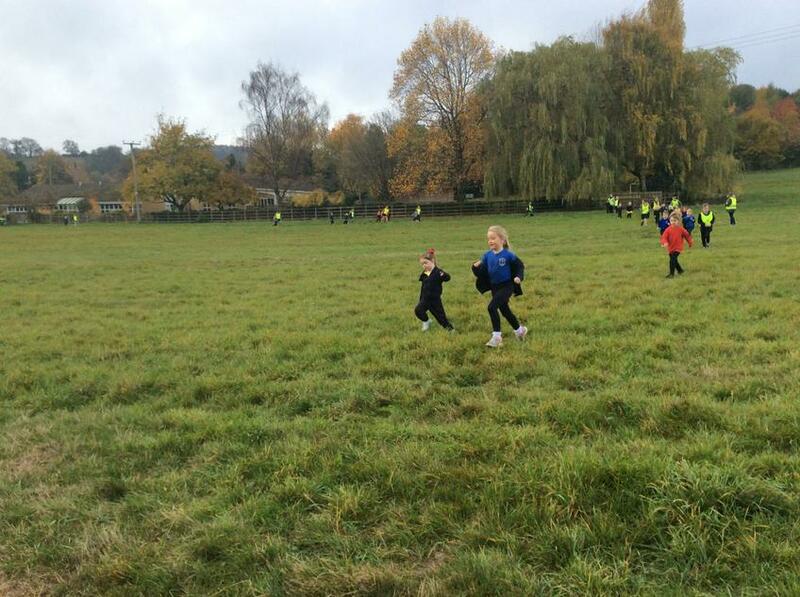 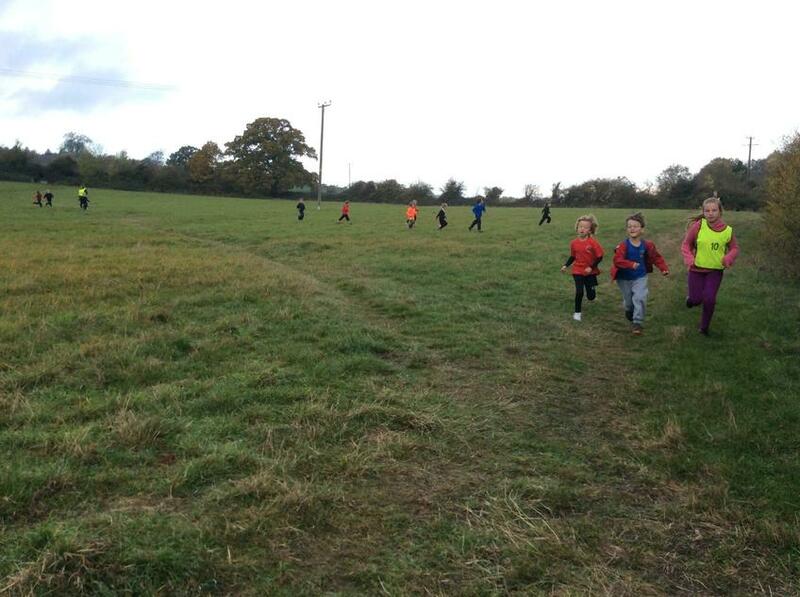 The Infants ran first, well supported by the ‘hares’ from Class 4, who soon followed with their own Junior race. 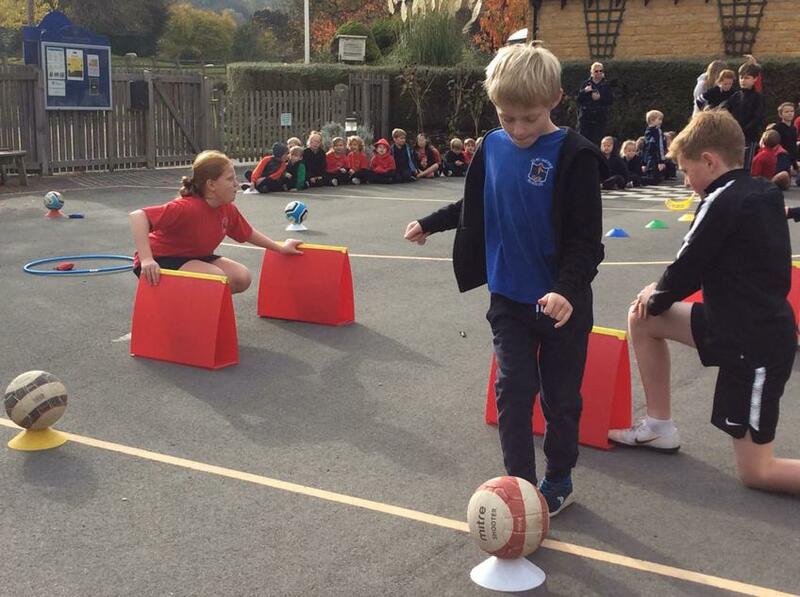 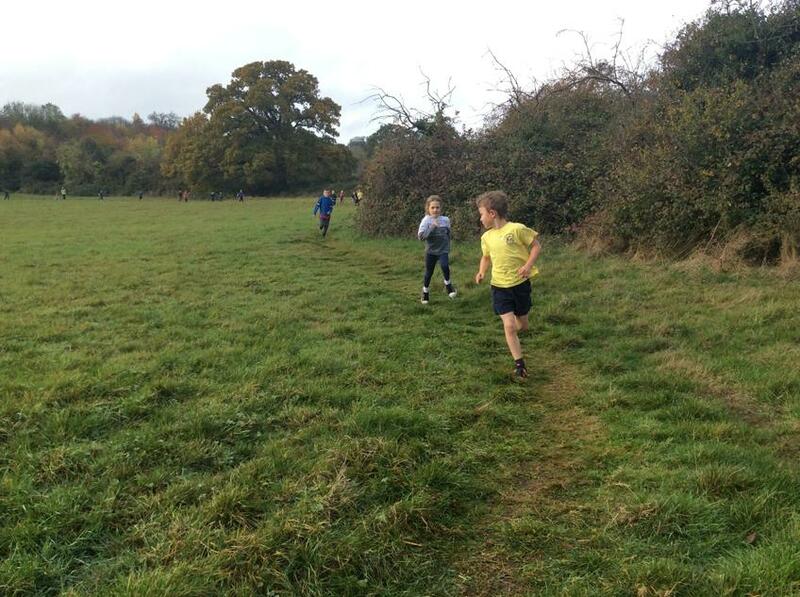 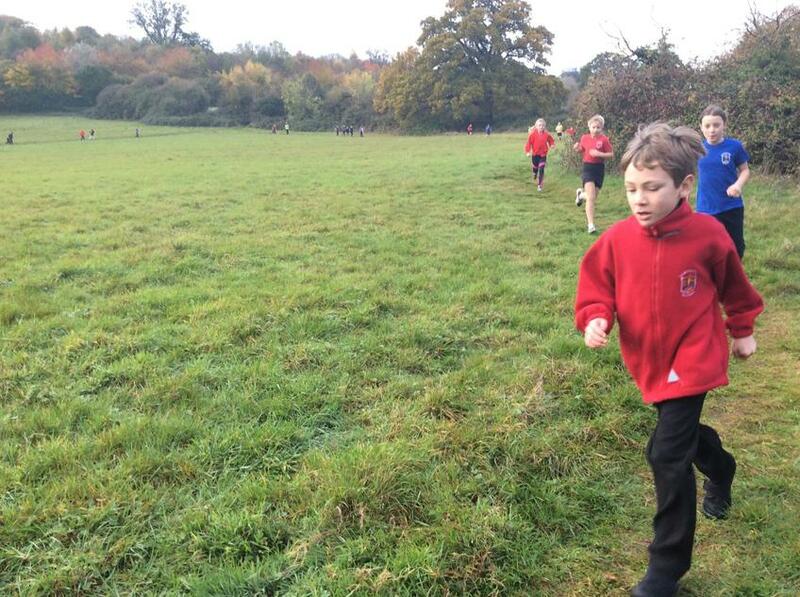 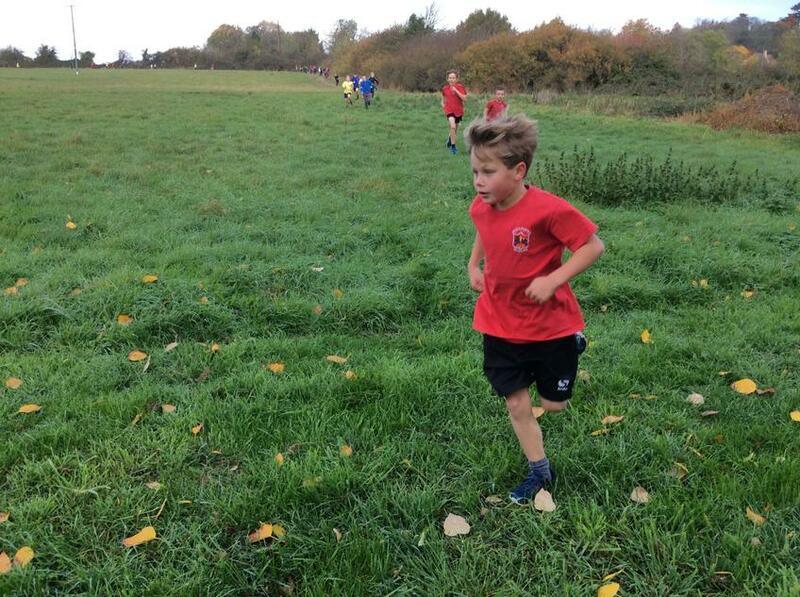 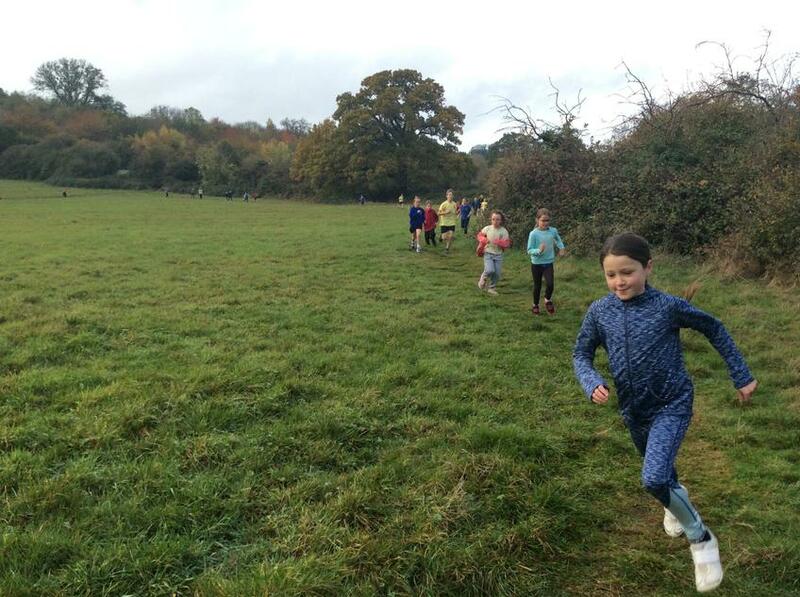 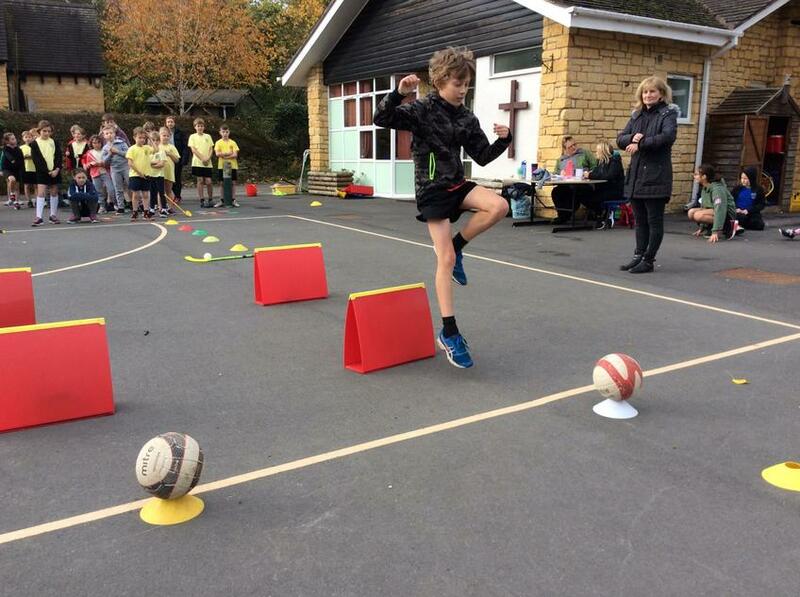 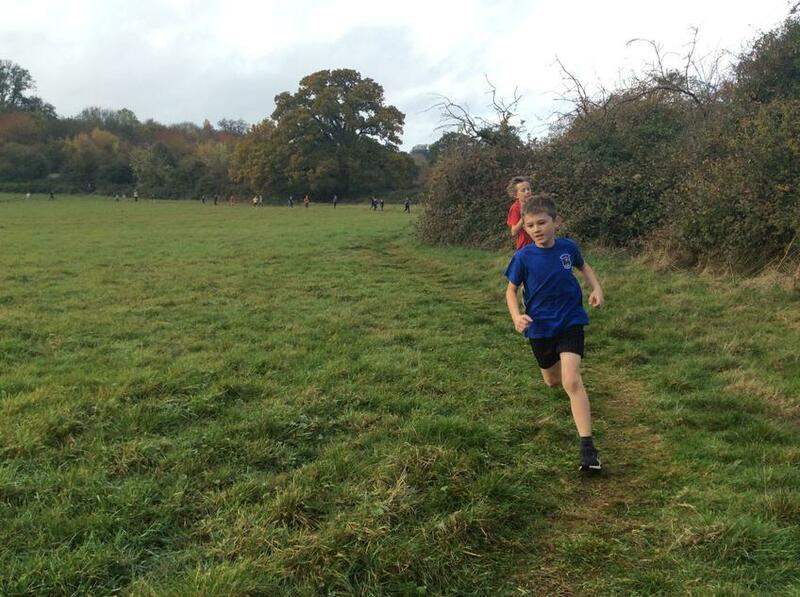 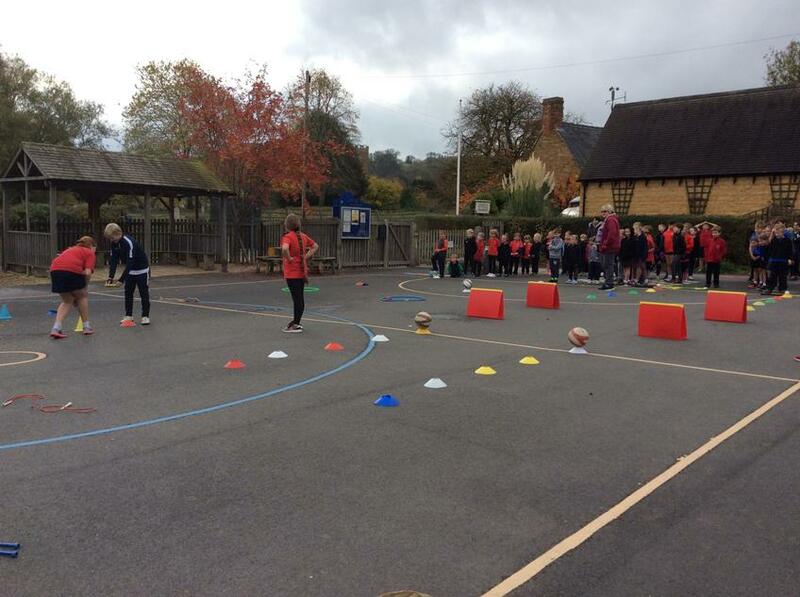 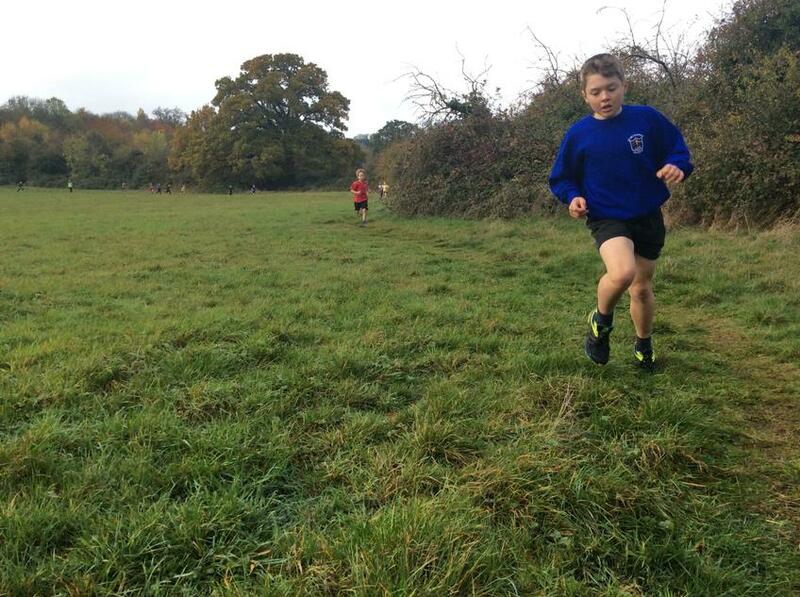 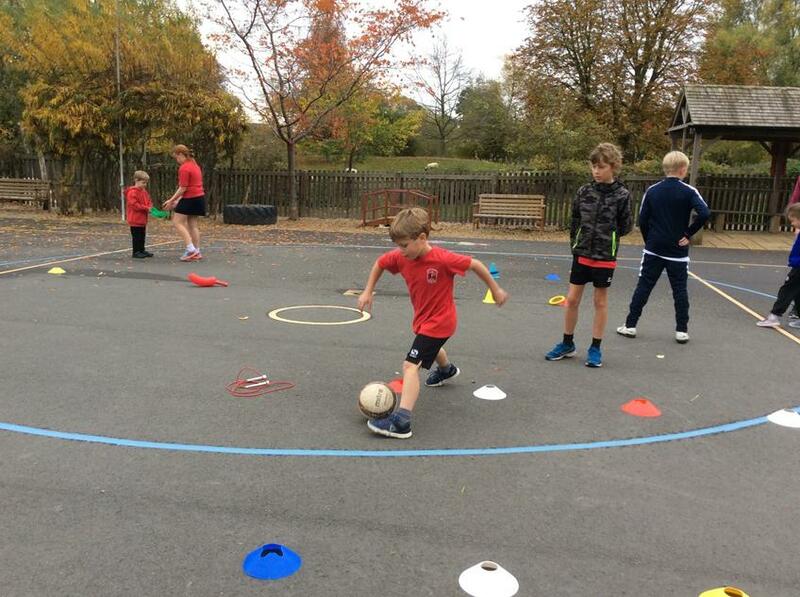 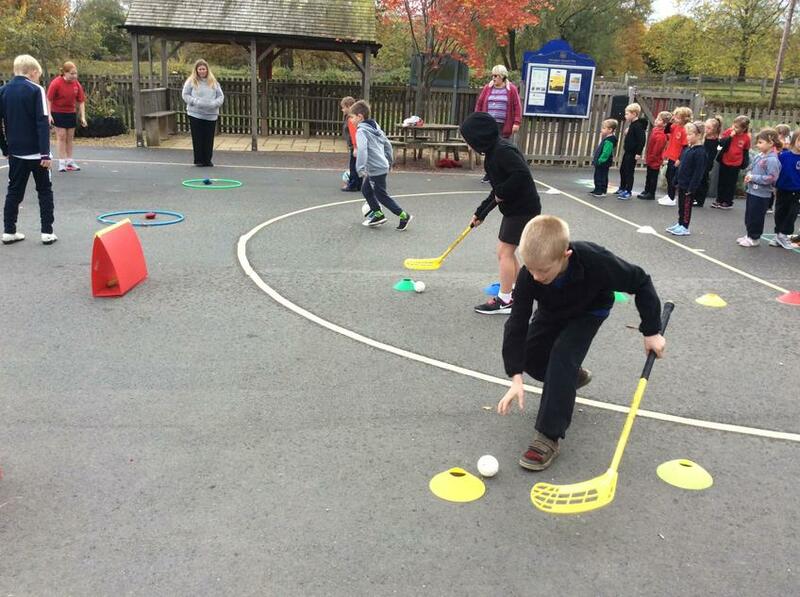 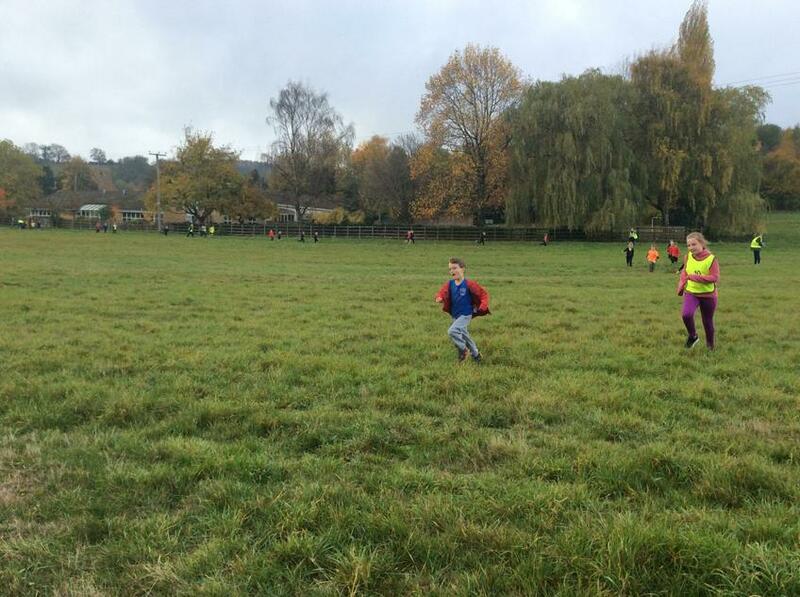 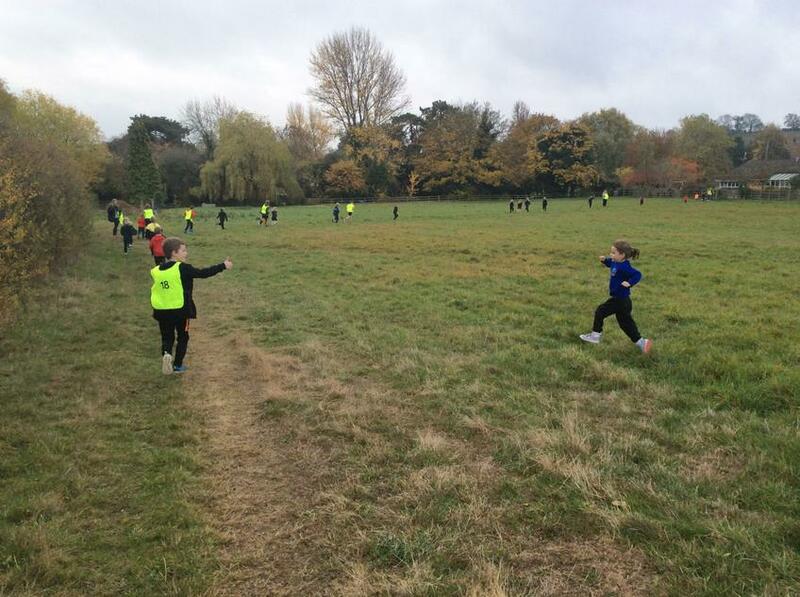 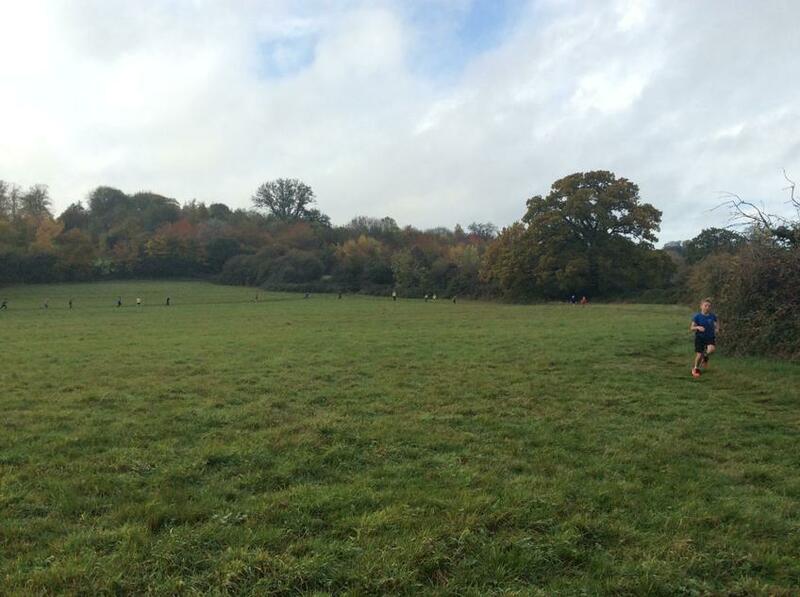 The course, which winds around the school and into the large field next door, is a challenging one, but the children showed their grit and determination as they were keen to improve their position from previous years. 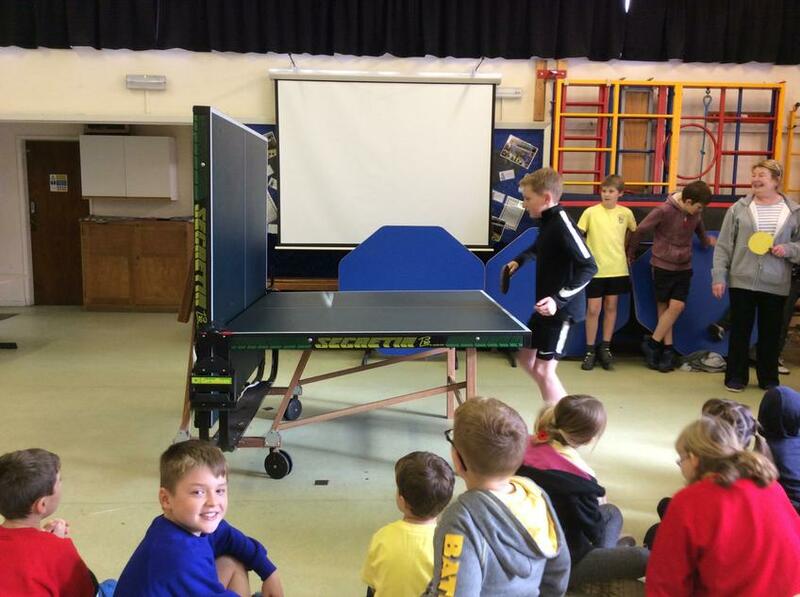 After the cross country run and a short break, it was straight into the table tennis challenge and relay races. 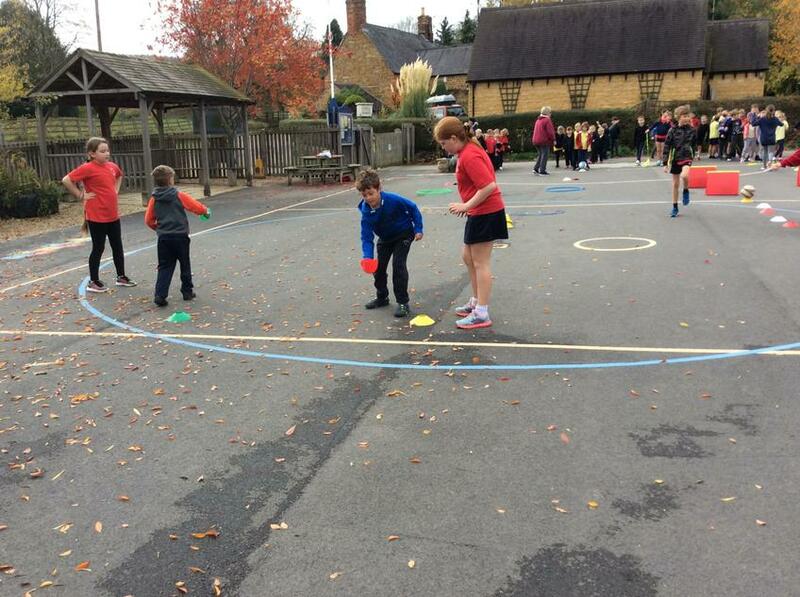 We were really proud of all the children for playing their part in helping their house to get the best possible score. 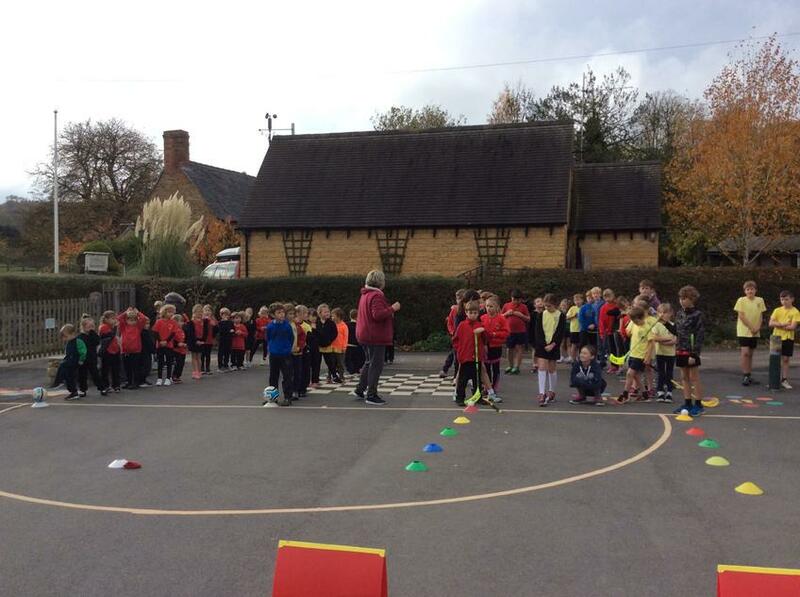 Thank you to Mrs Kemp for once again helping with the organisation of this event.